I am trying to wear all my favorite winter pieces before the snow clears up and Spring comes - that means I am wearing all my faux fur as much as possible. 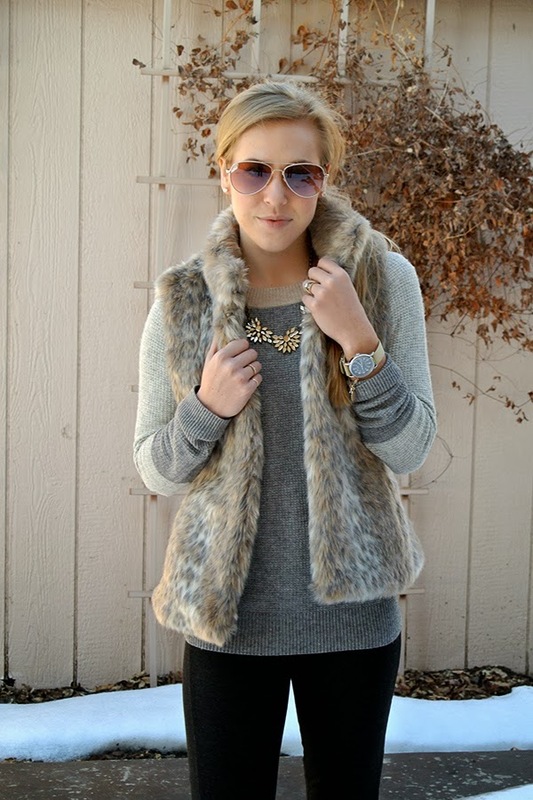 Here are two ways I styled this amazing vest I got this year for Christmas. It is such a gorgeous neutral, I should style it next with a pop of color. What are your favorite winter pieces you have on repeat? This is sooo pretty i love that vest! 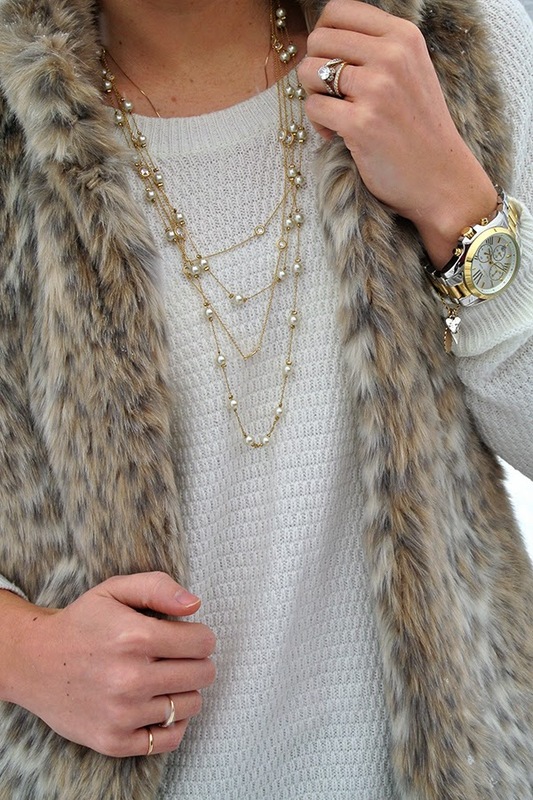 I love the furr, and your vest is definitely one of my favorites because its not overwhelming! I happened to be obsessed with it right now and to have make an effort not to wear it time I get dressed. Great looks girl! I love both outfits! So cute without being overwhelming--makes me feel like maybe I can rock this trend to!